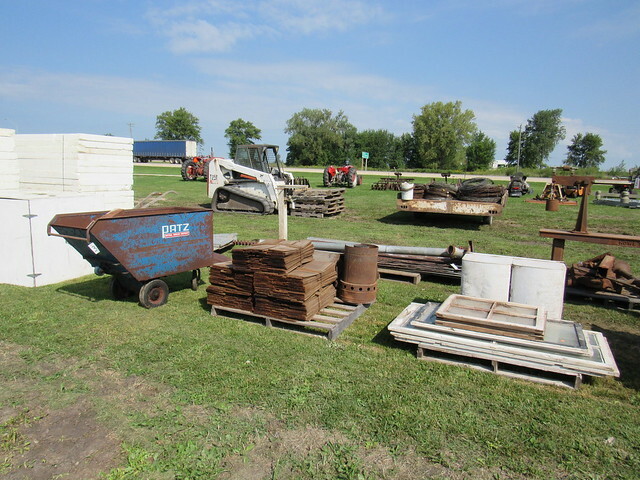 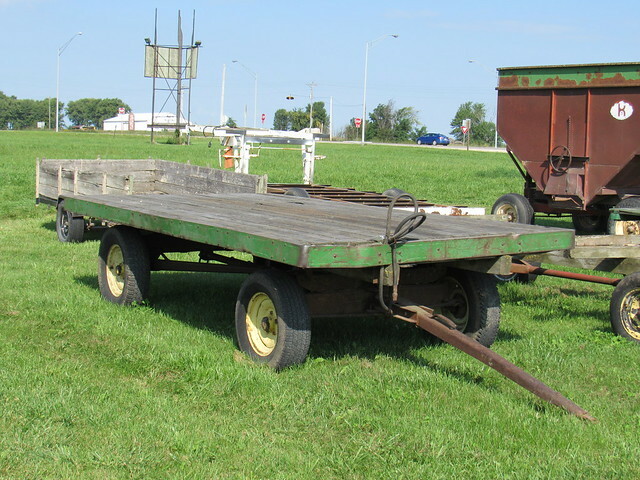 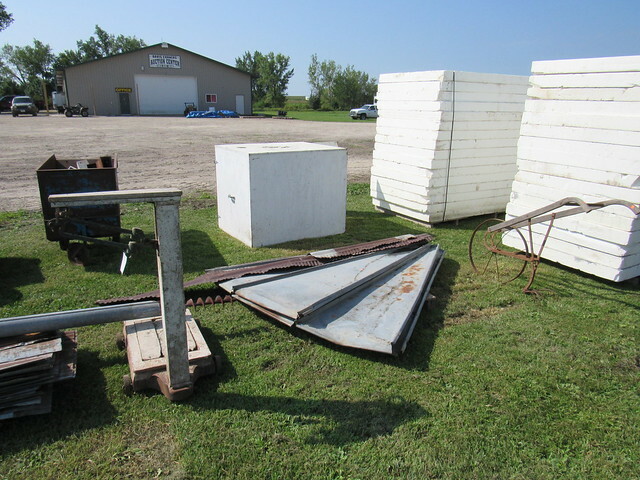 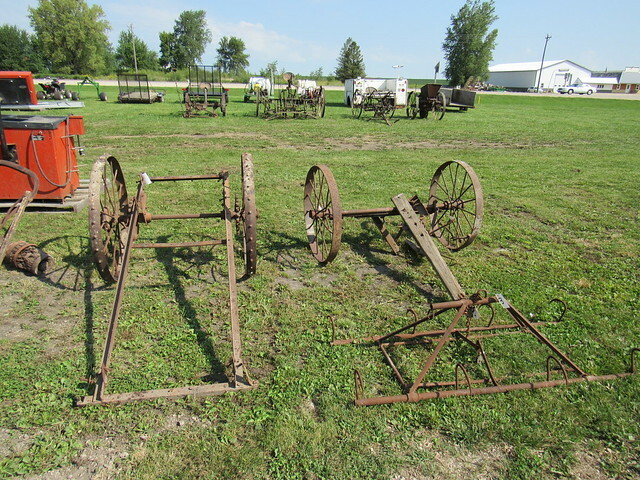 The Cresco auction lot is located west of Cresco Iowa and south of Lime Springs Iowa at the intersection of Highway 9 and 63 known as Davis Corners. 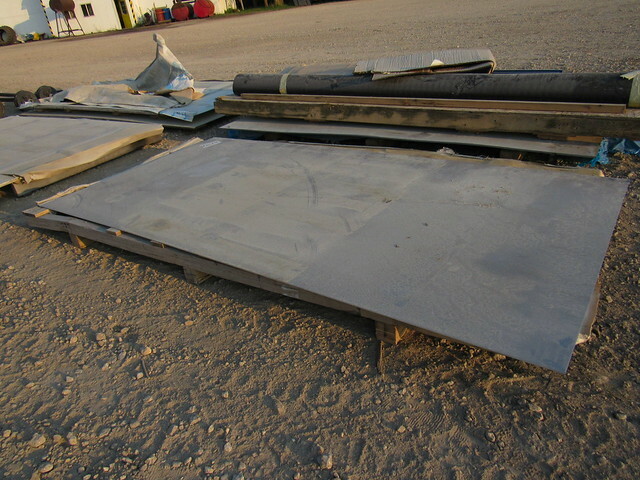 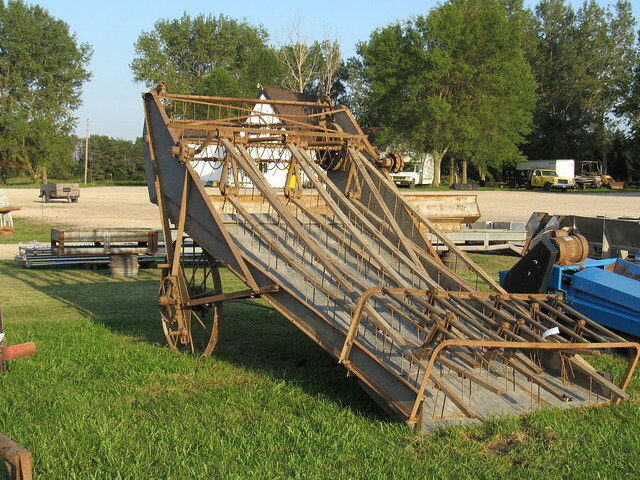 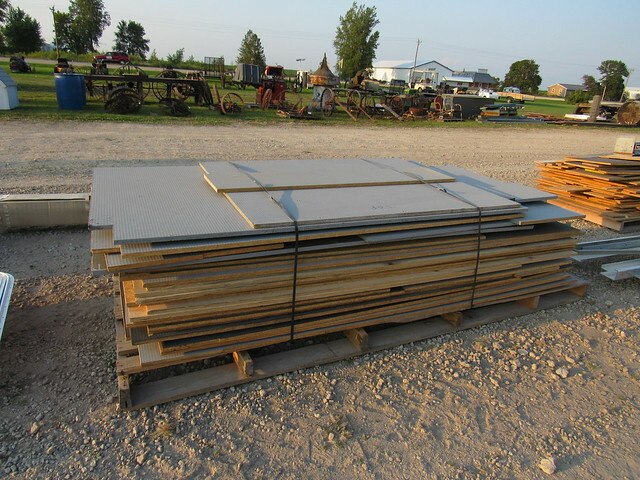 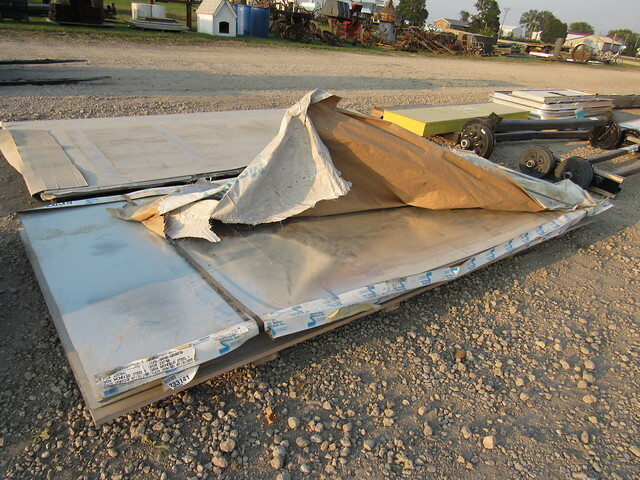 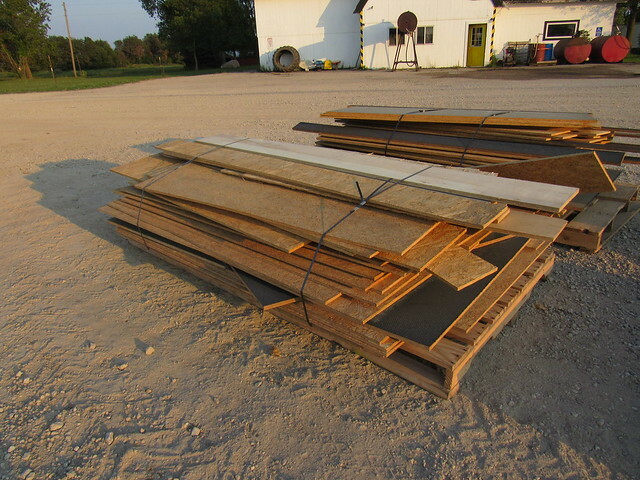 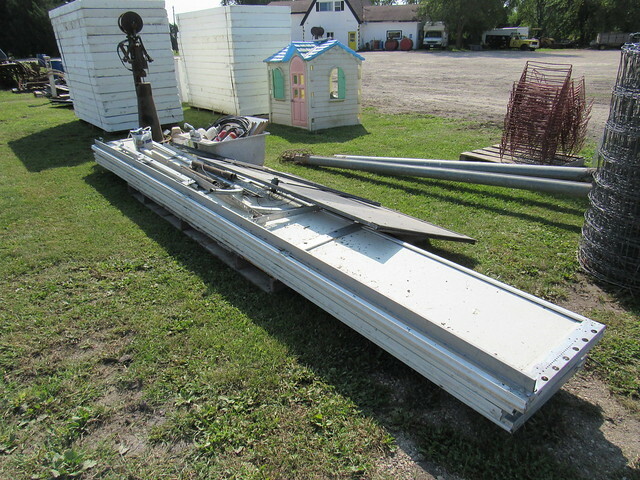 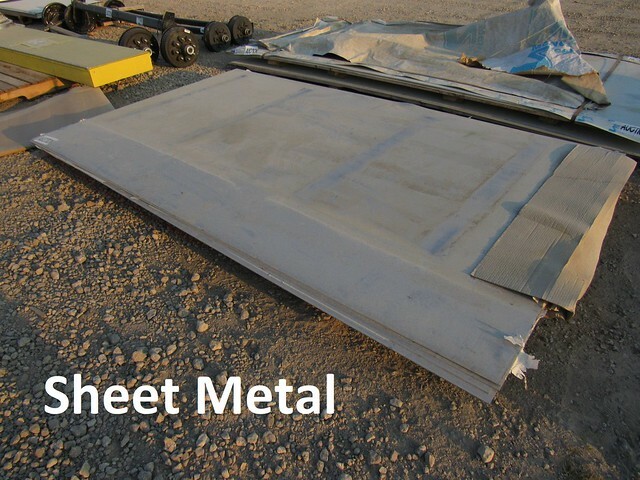 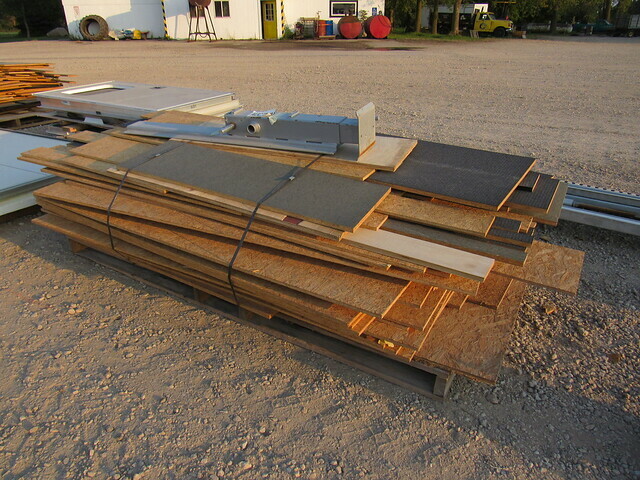 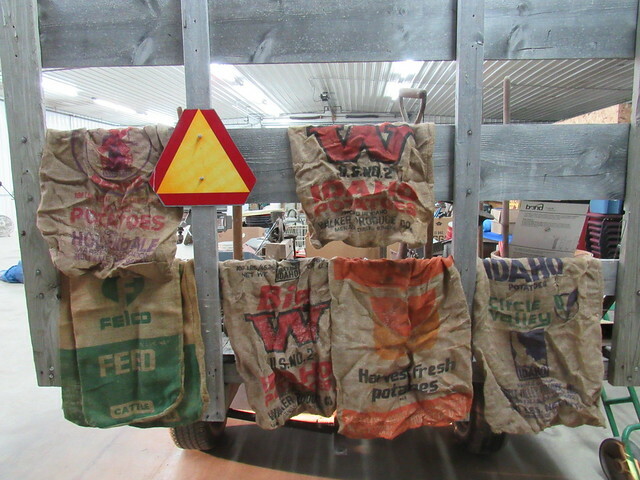 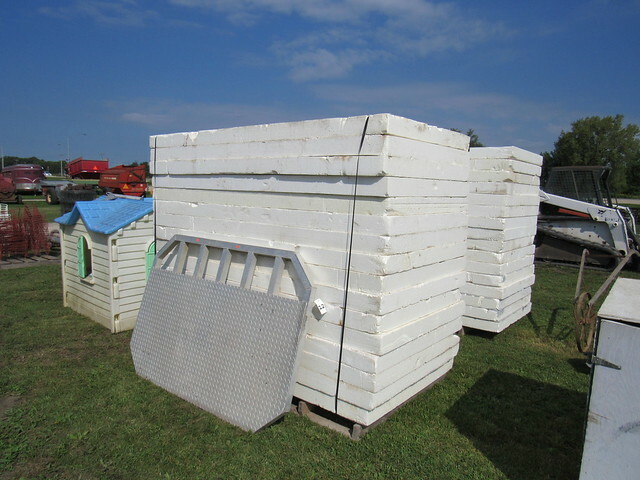 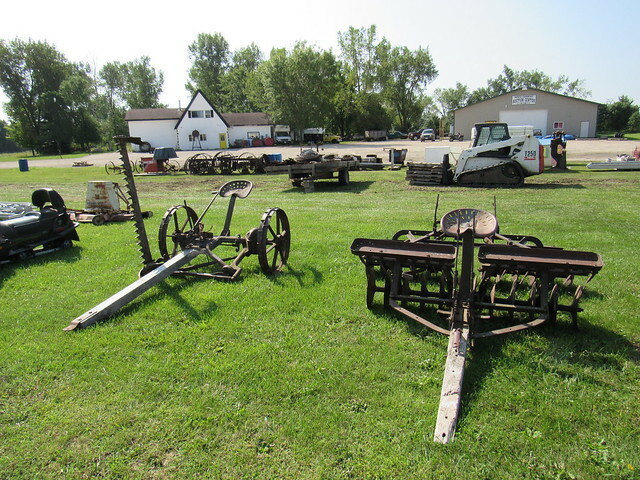 This auction facility serves all of Northeast Iowa and Southeast Minnesota. 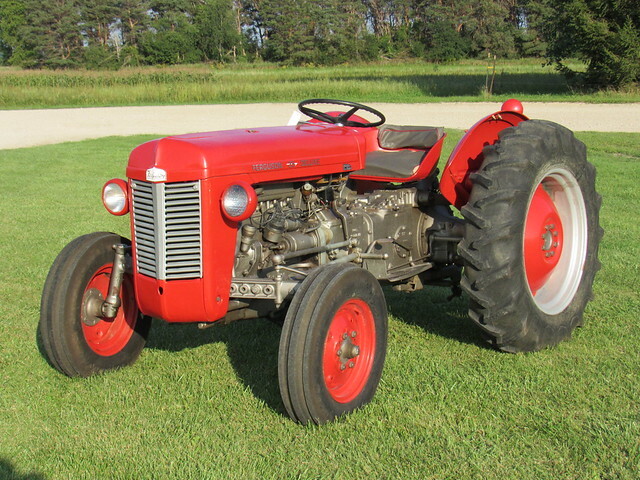 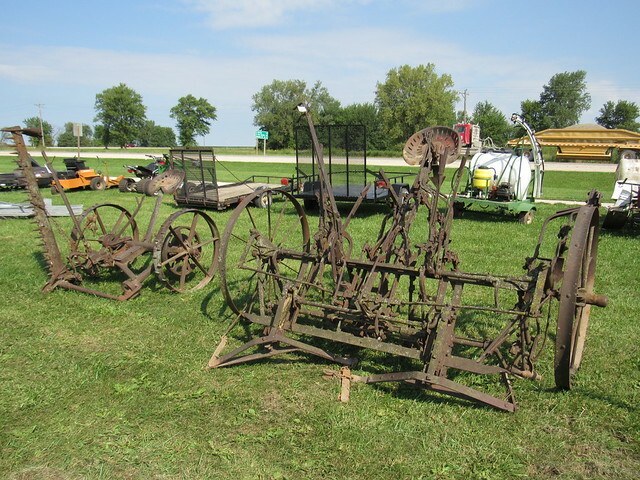 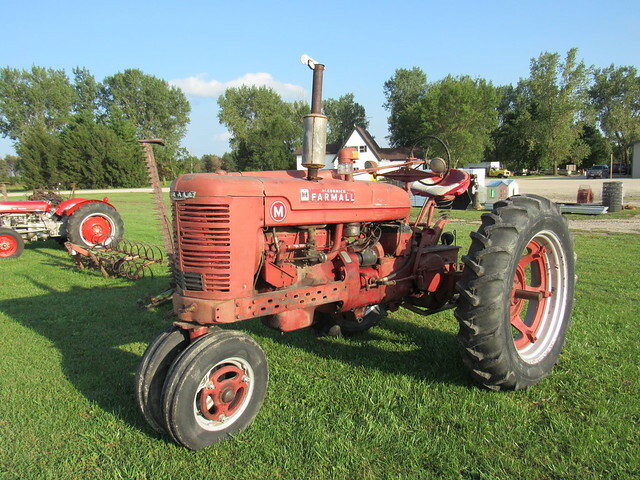 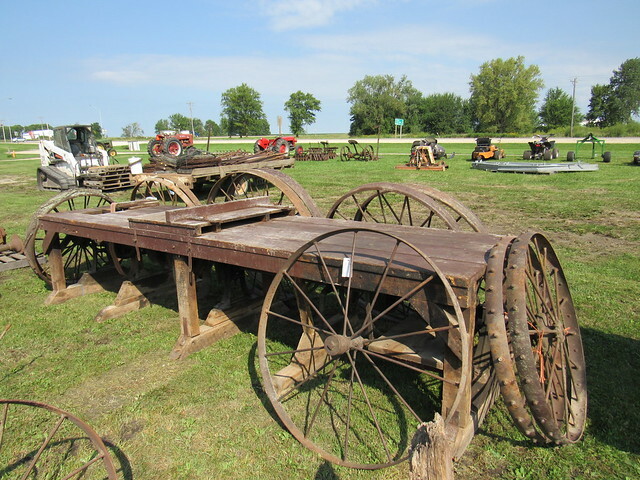 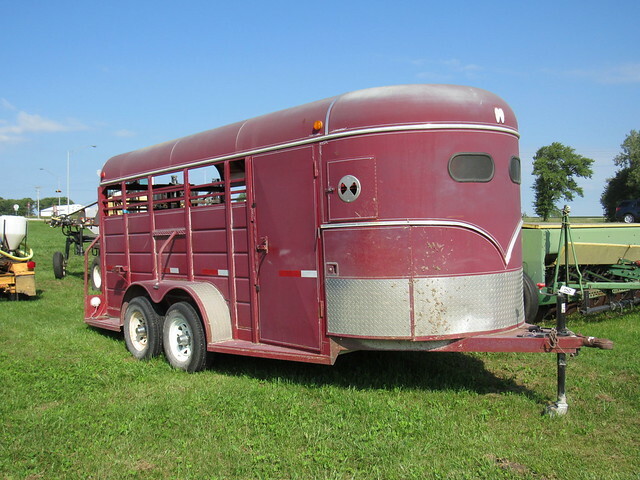 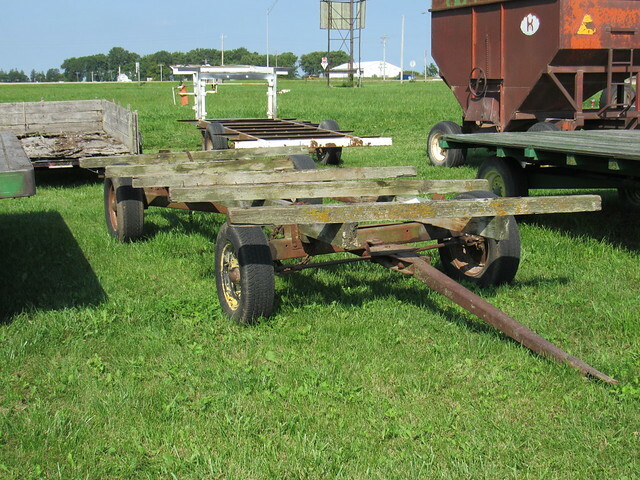 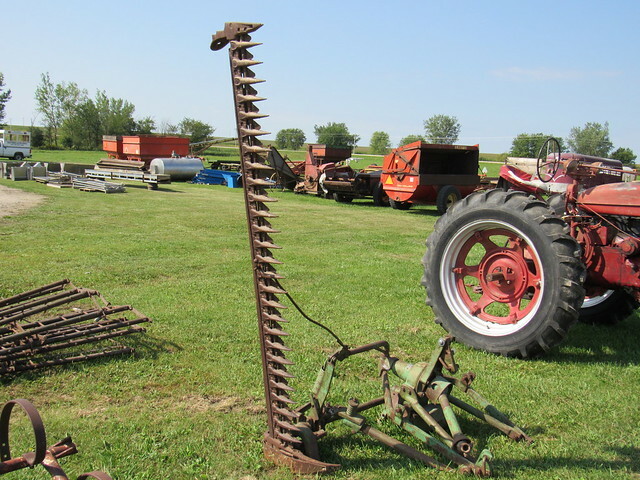 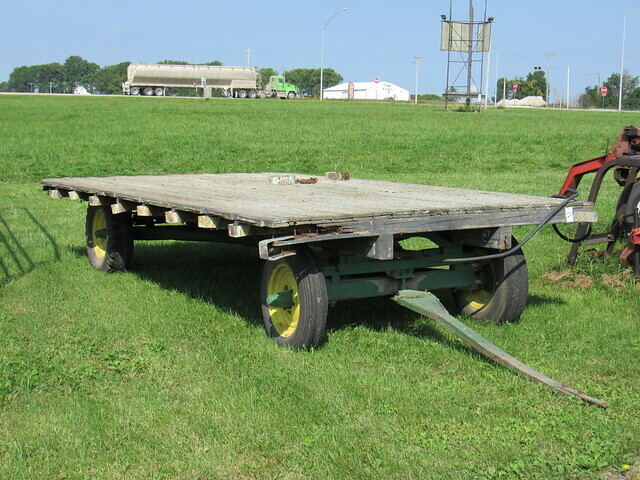 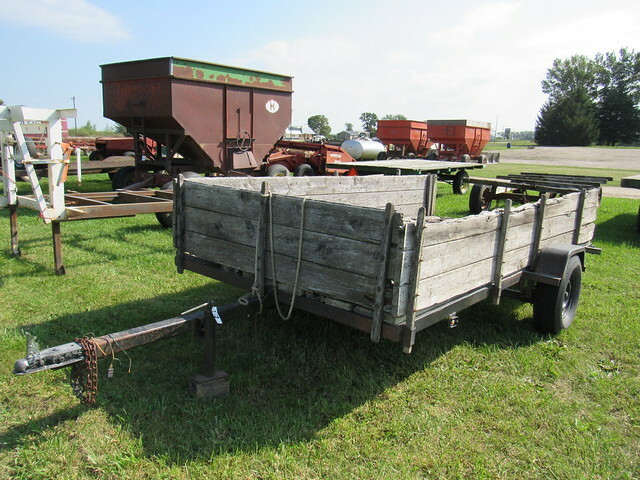 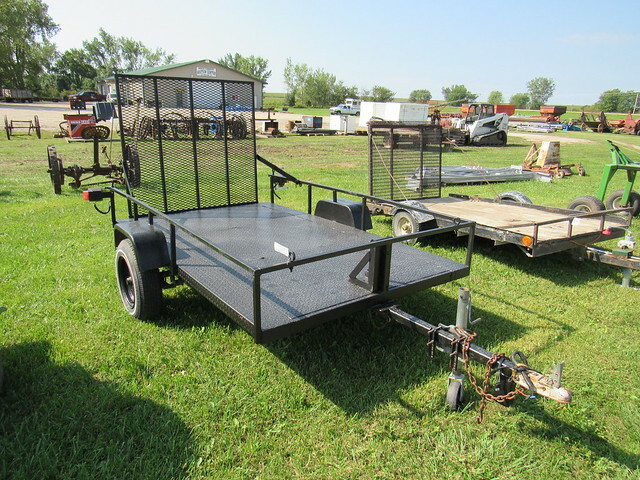 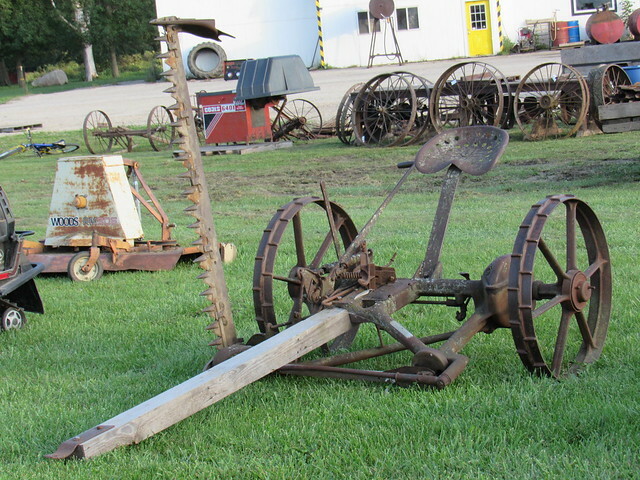 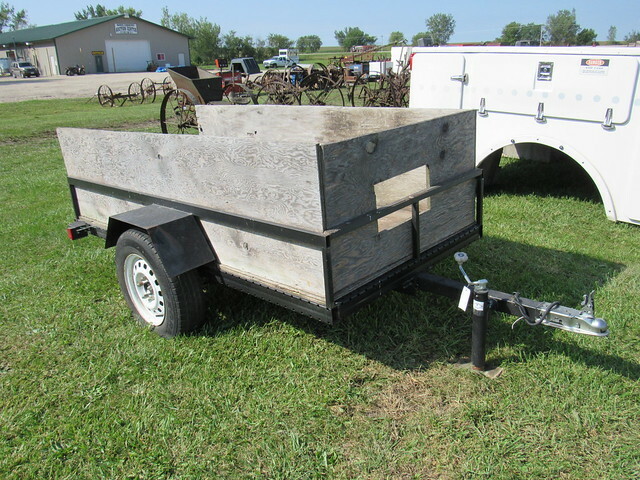 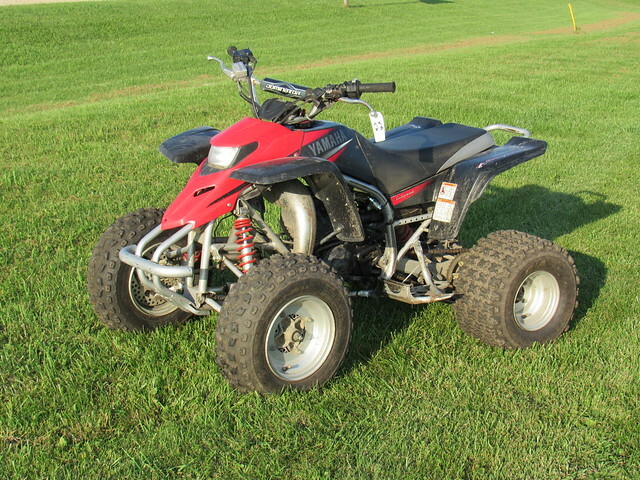 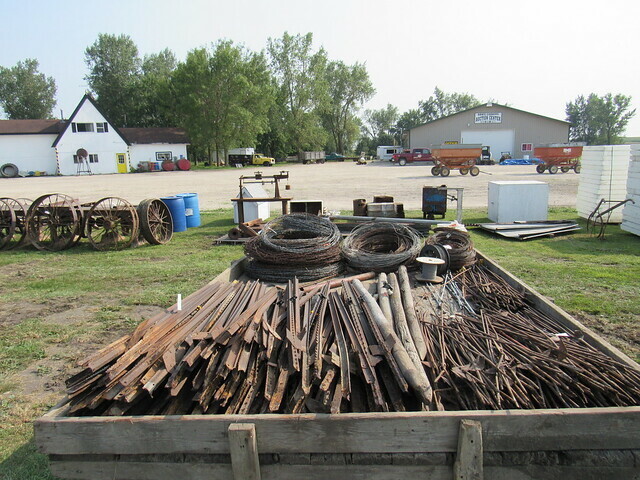 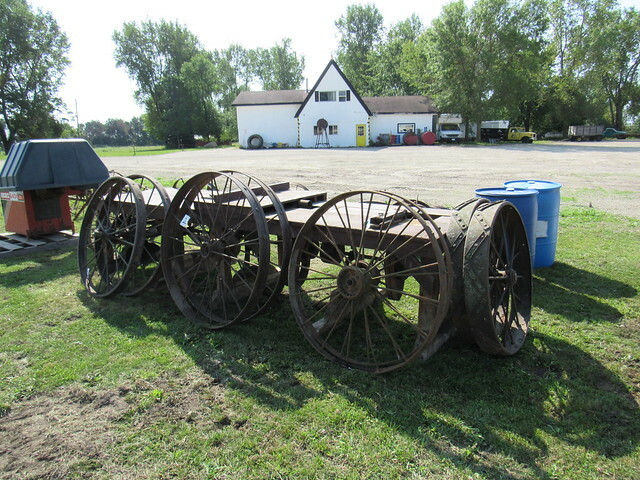 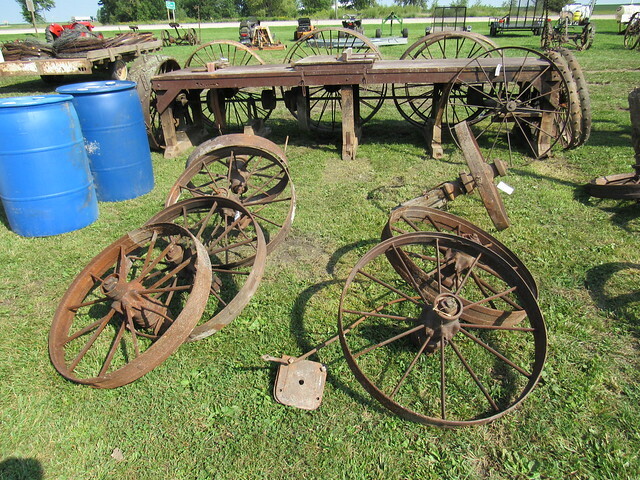 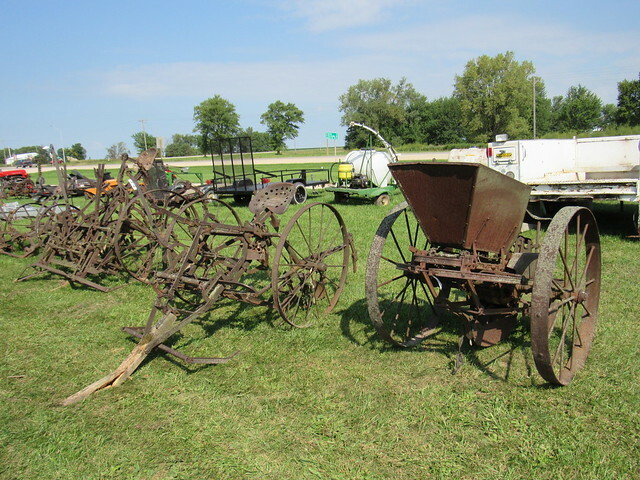 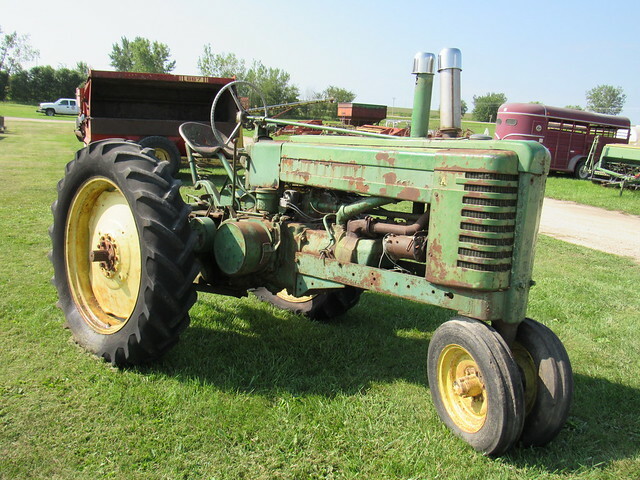 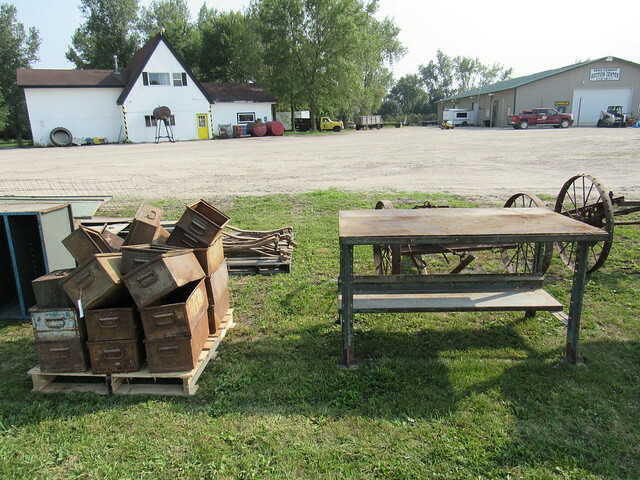 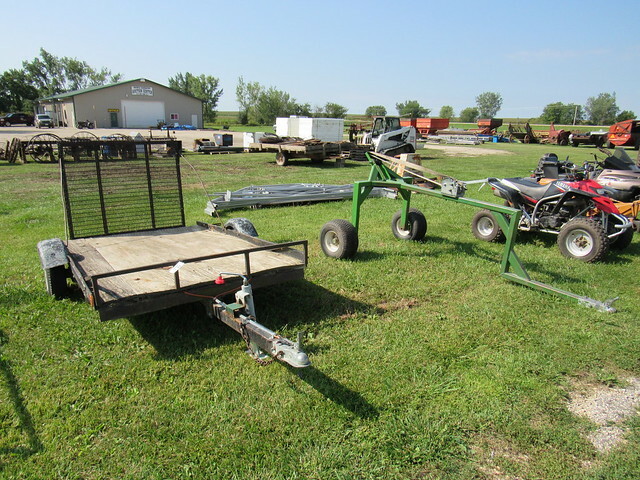 This auction will be held at Davis Corners west of Cresco Iowa at the junction of Hwy 9 and 63. 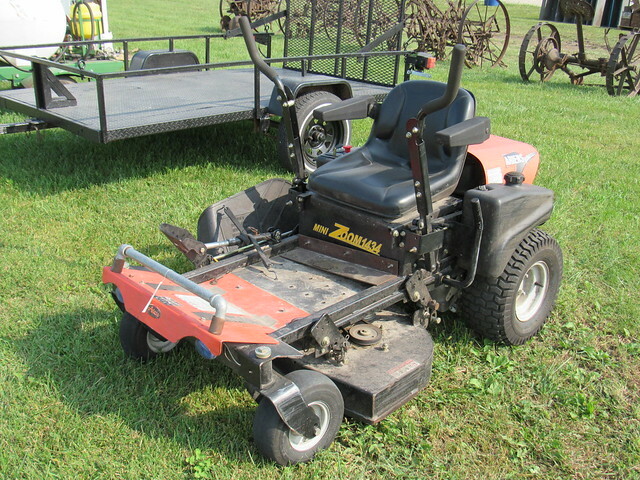 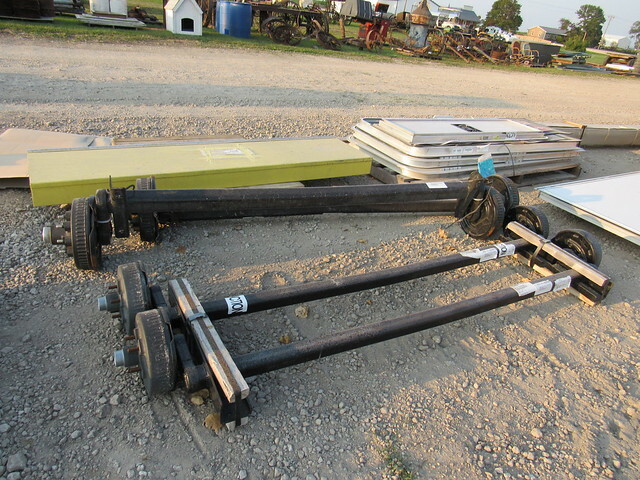 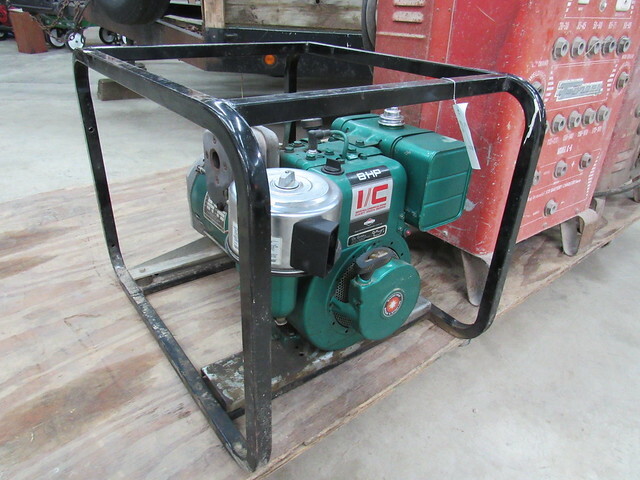 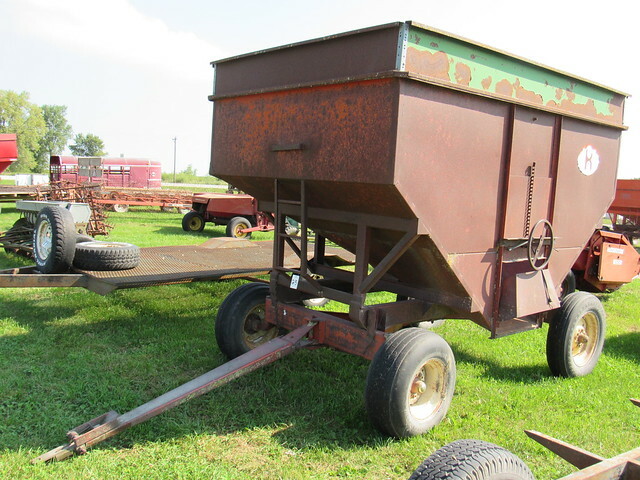 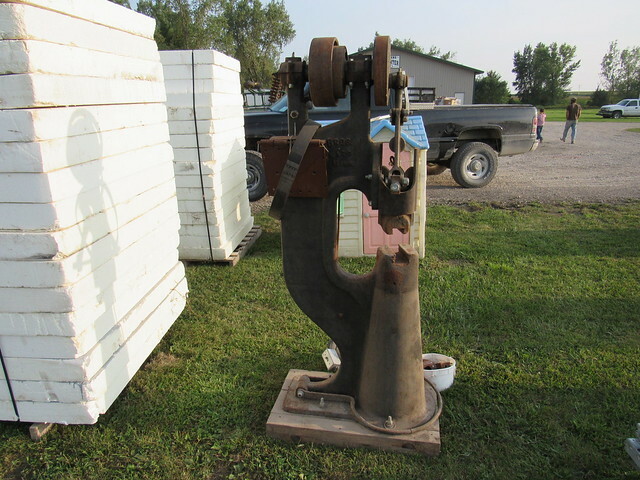 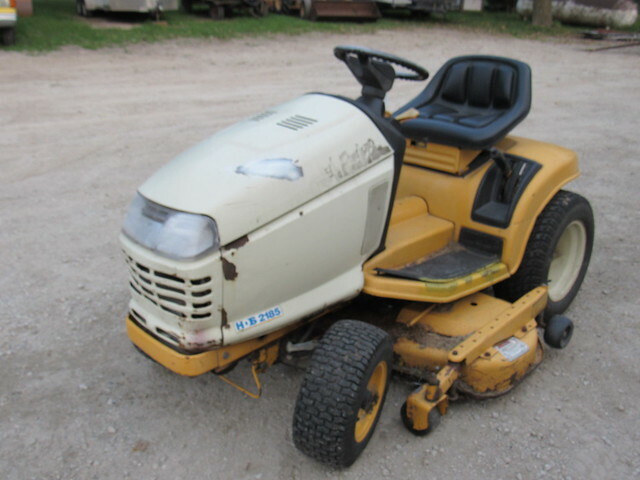 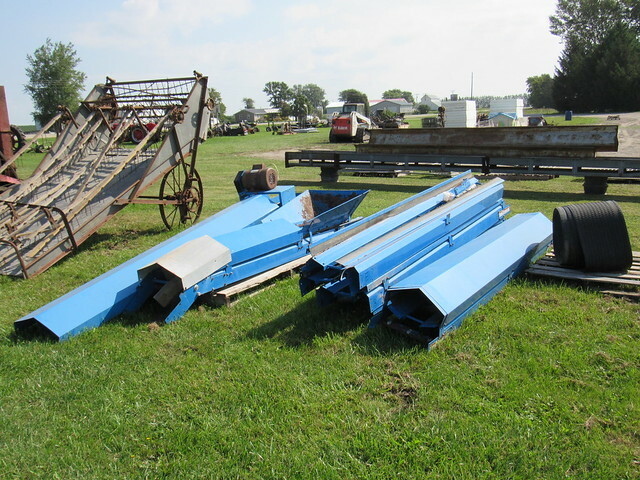 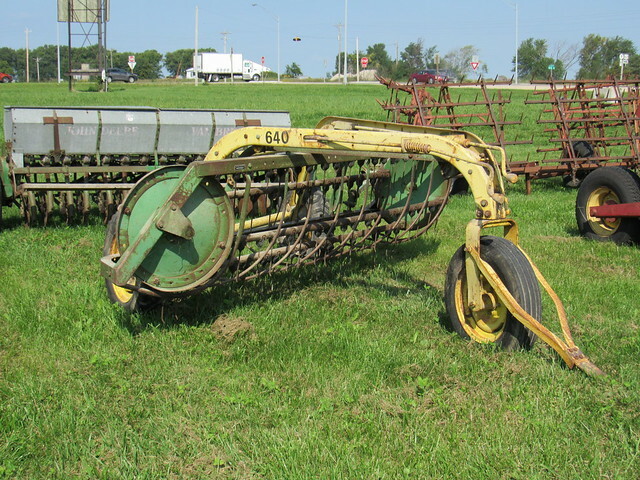 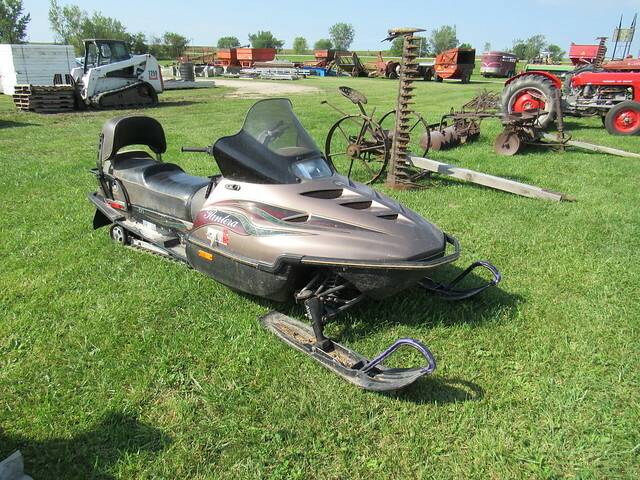 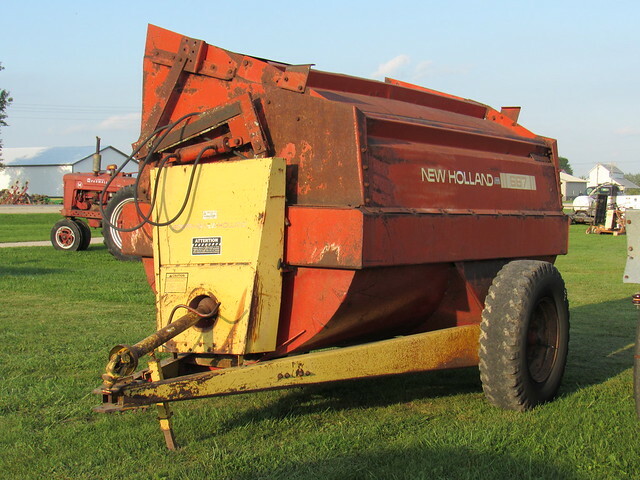 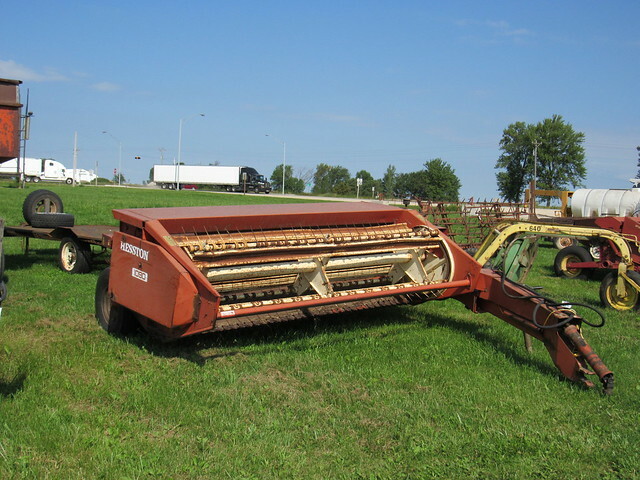 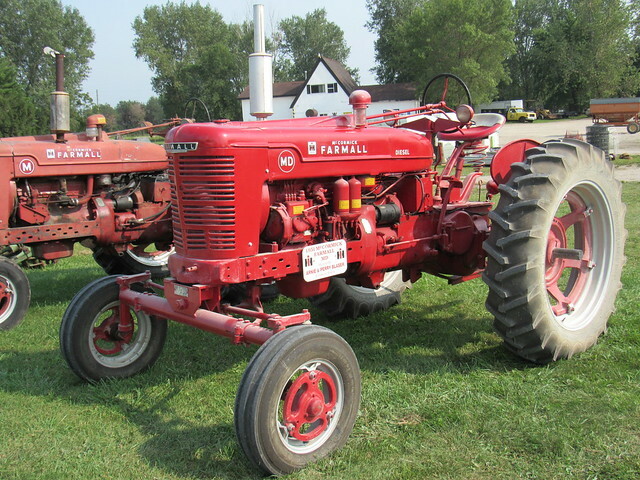 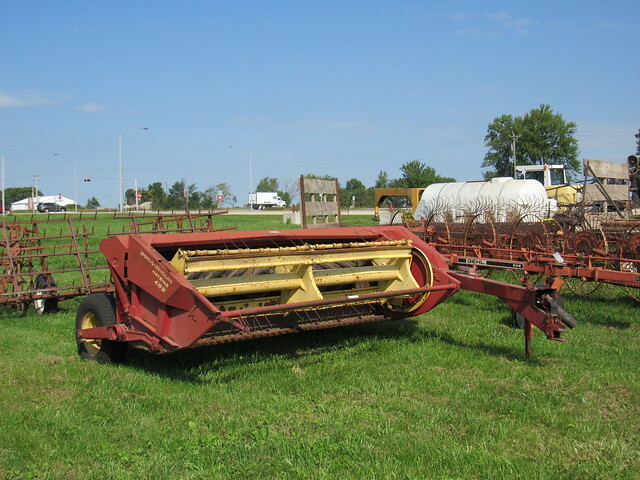 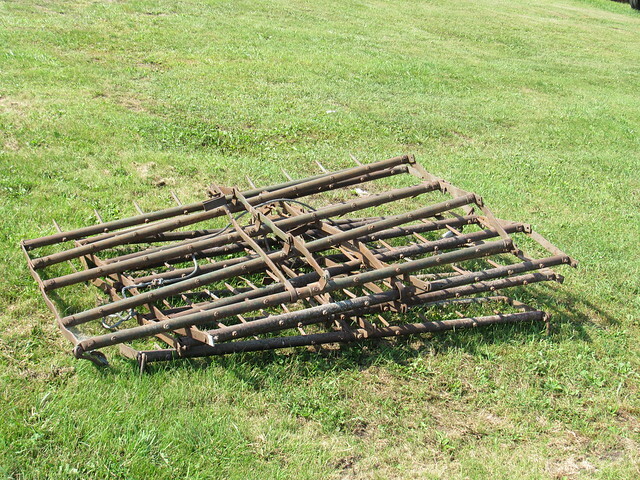 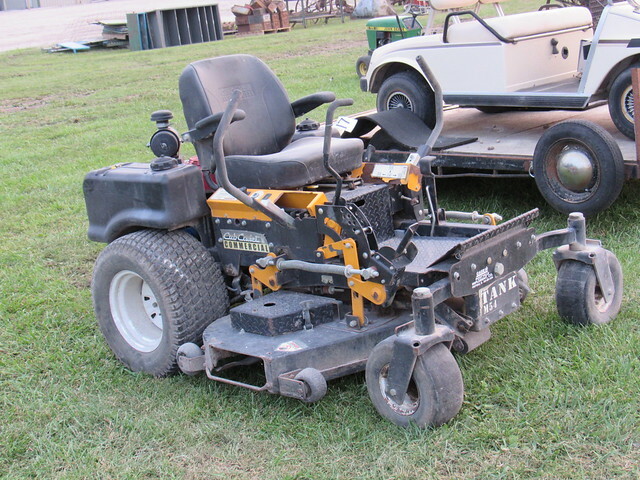 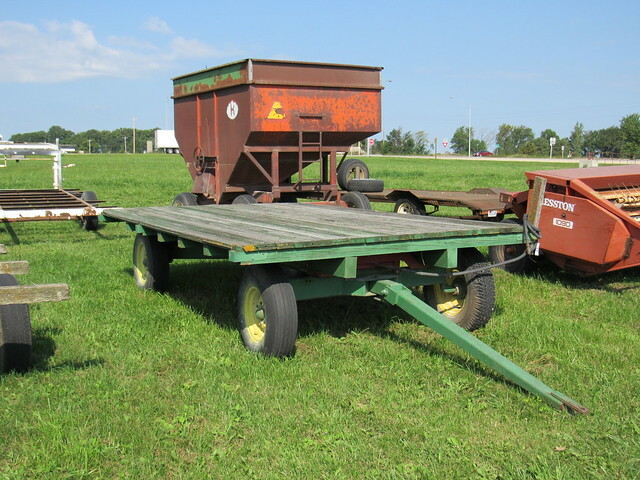 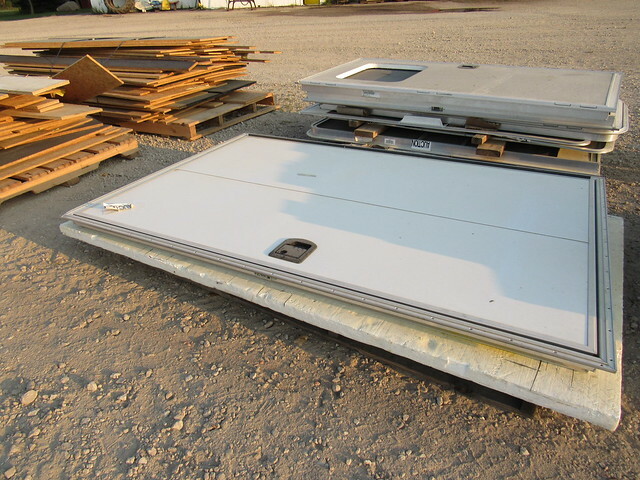 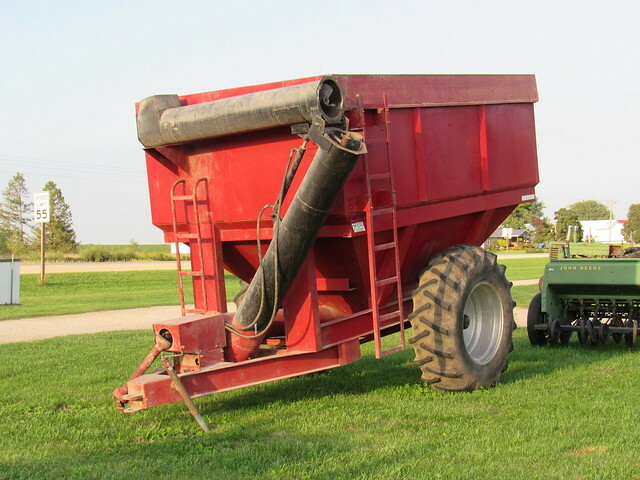 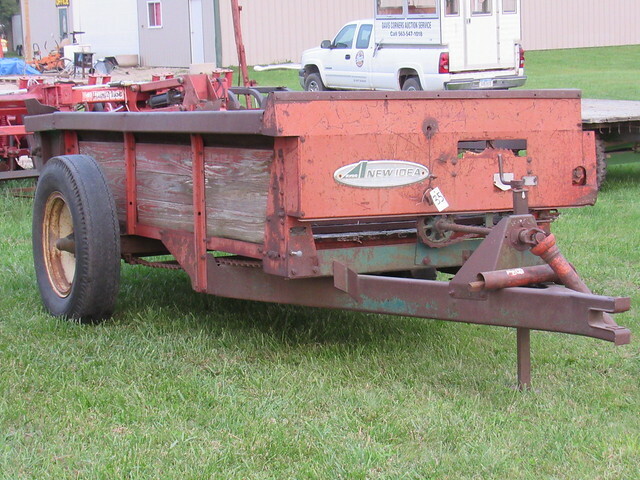 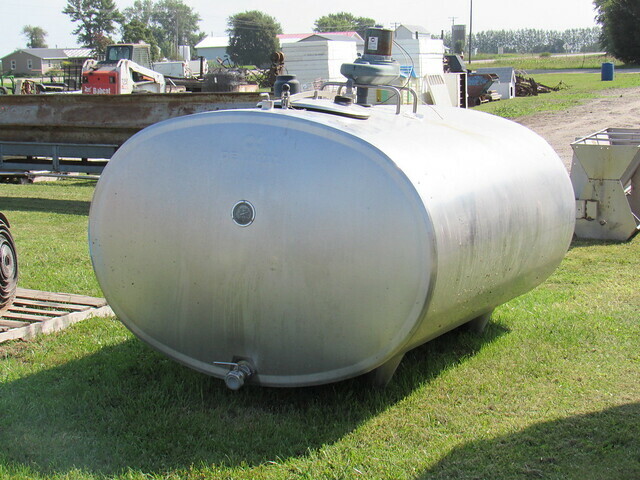 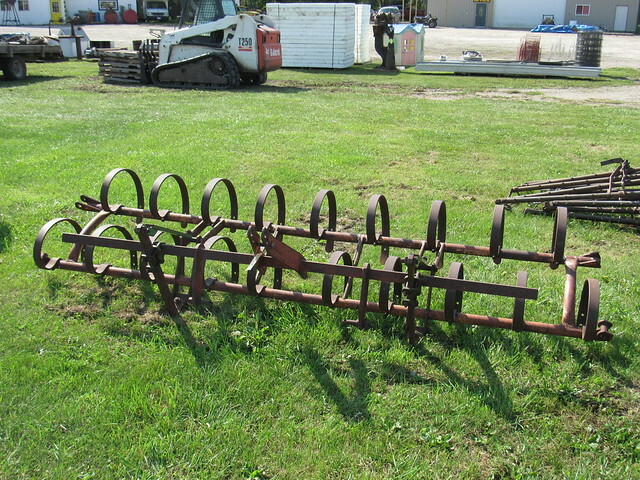 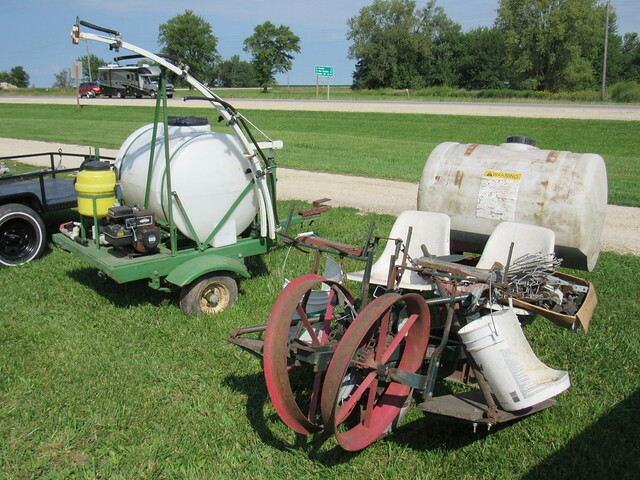 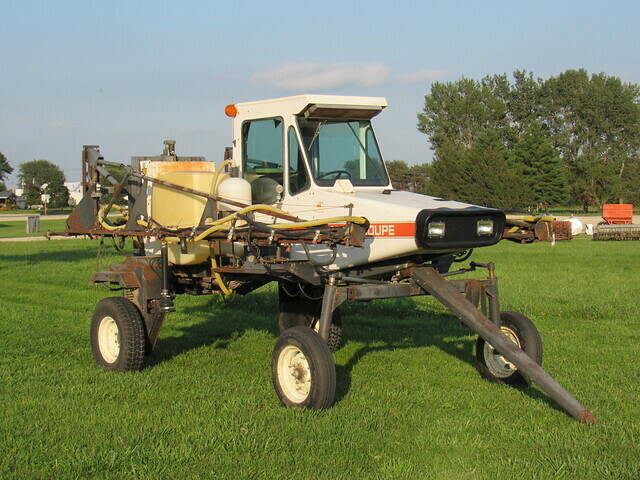 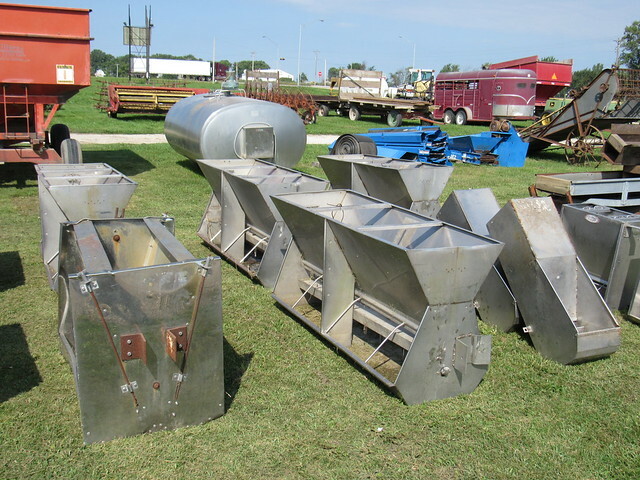 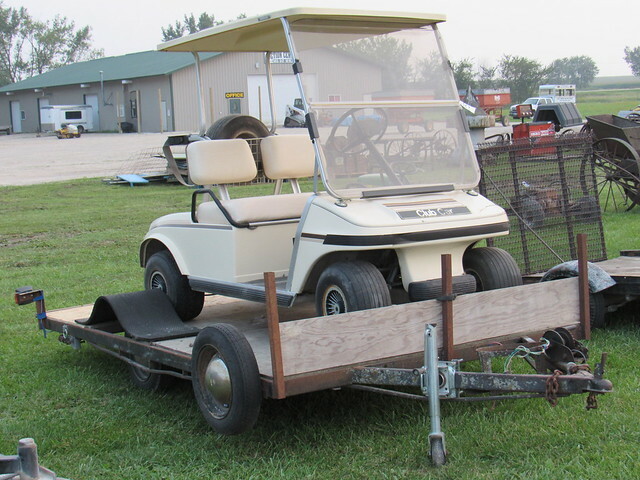 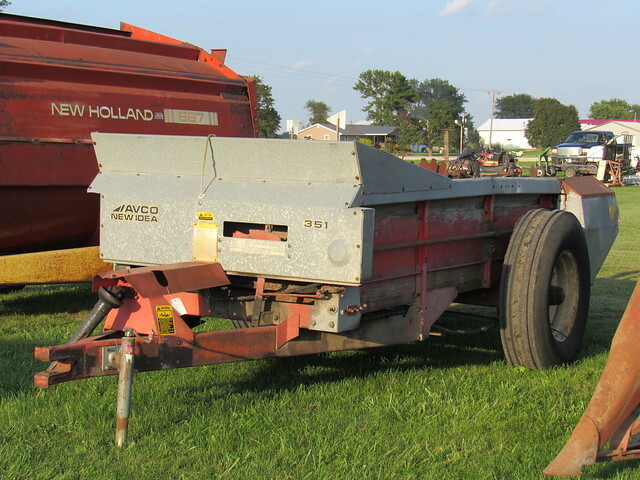 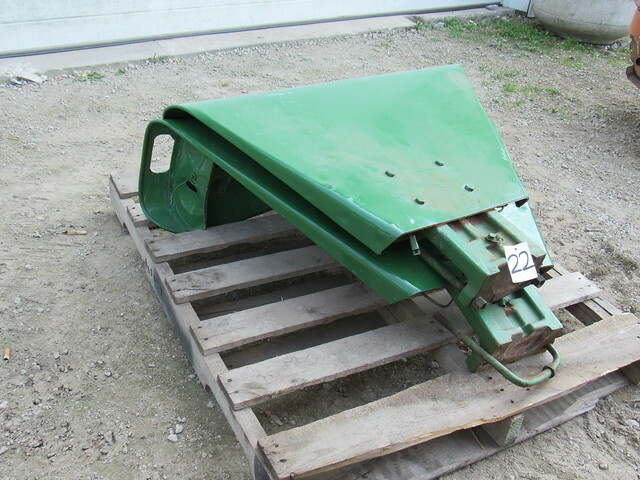 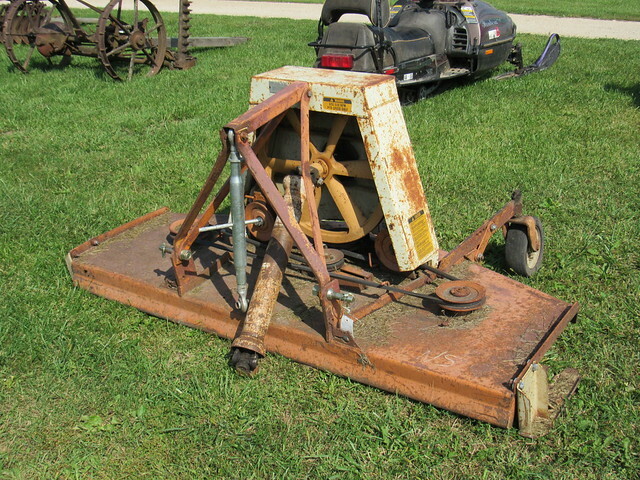 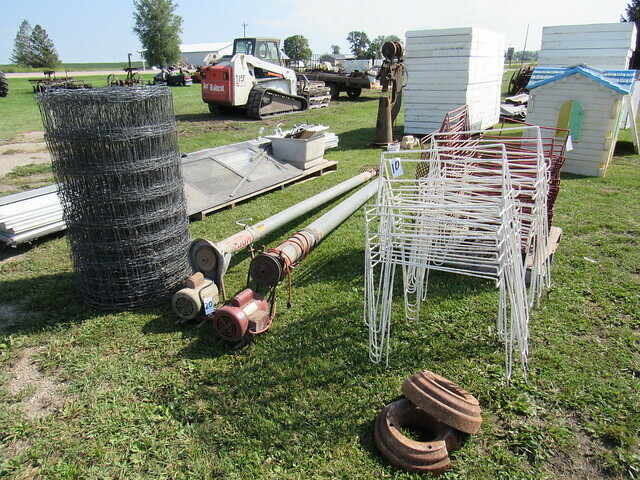 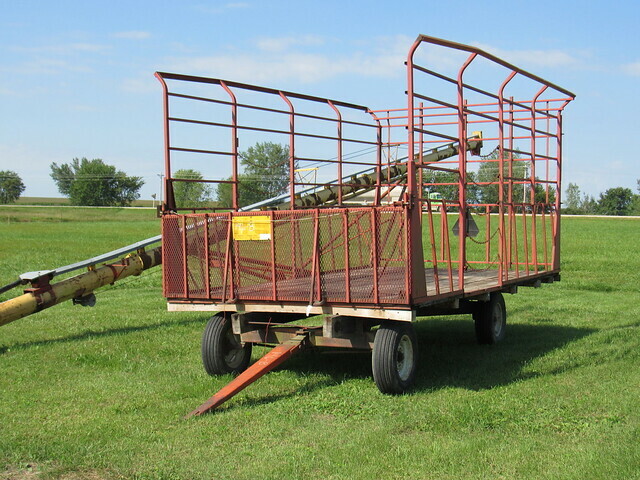 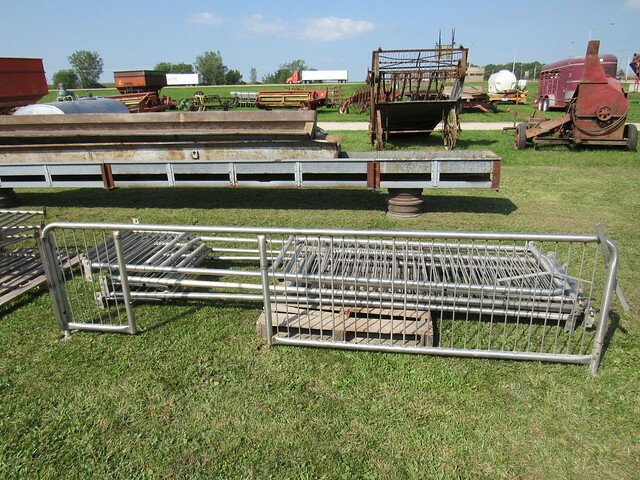 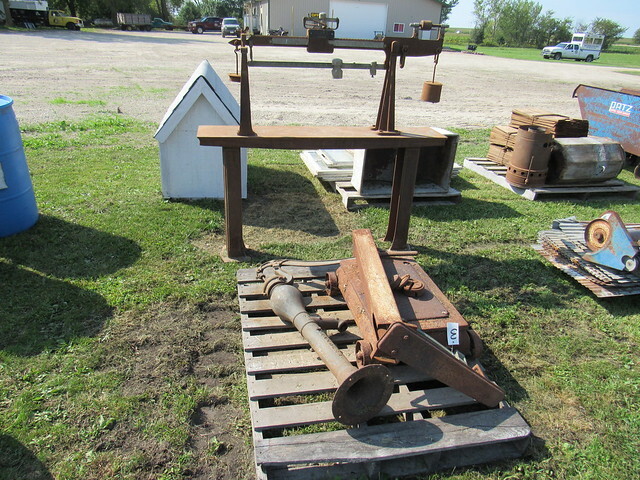 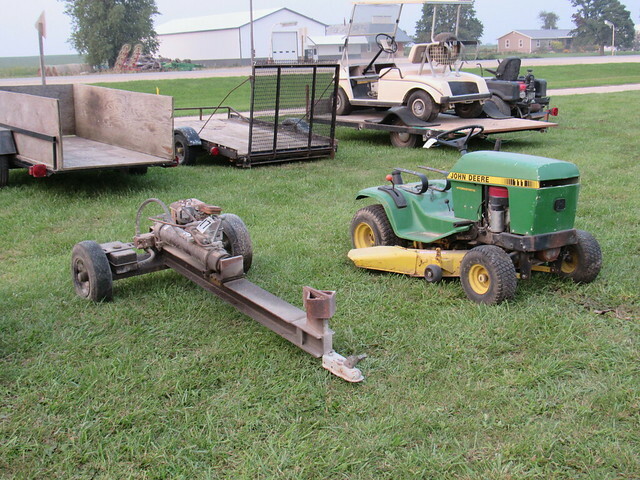 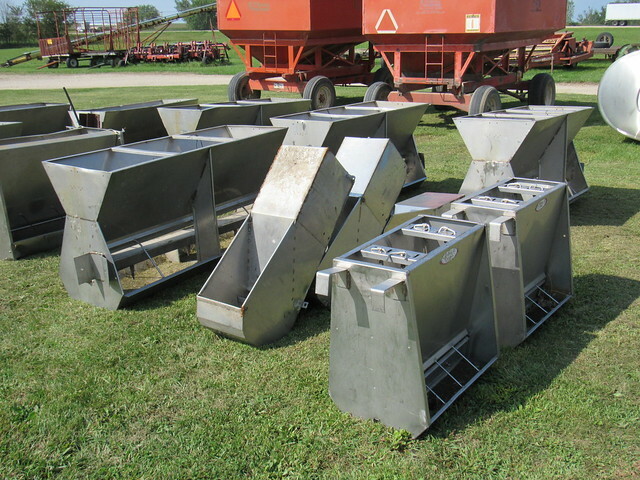 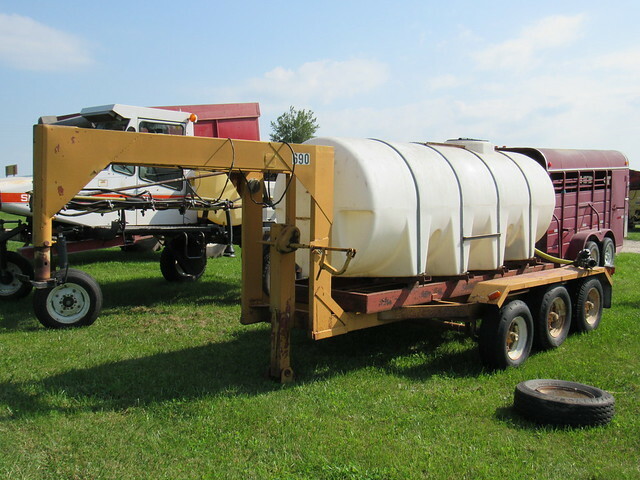 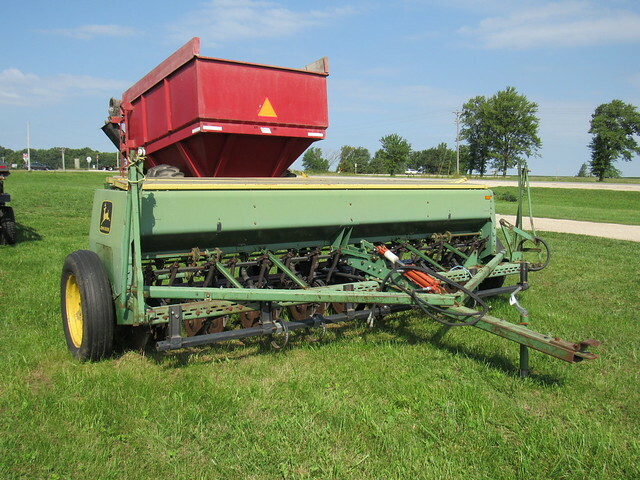 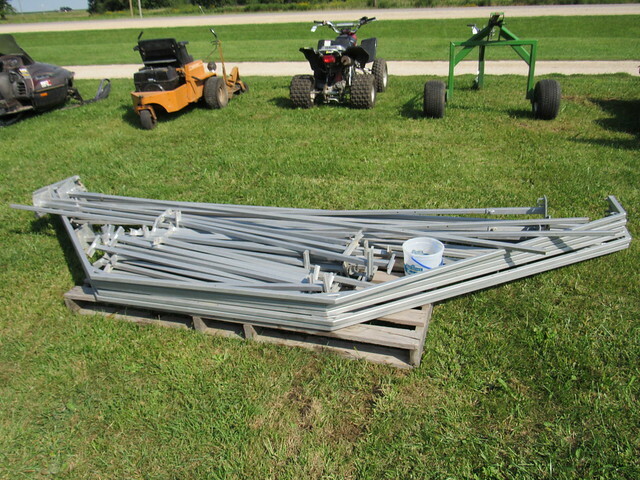 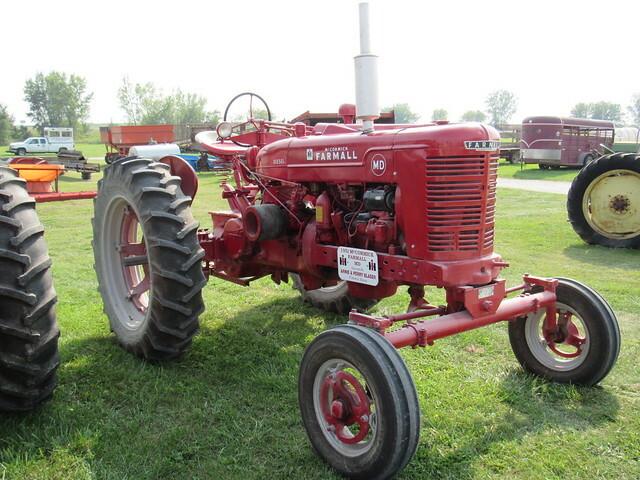 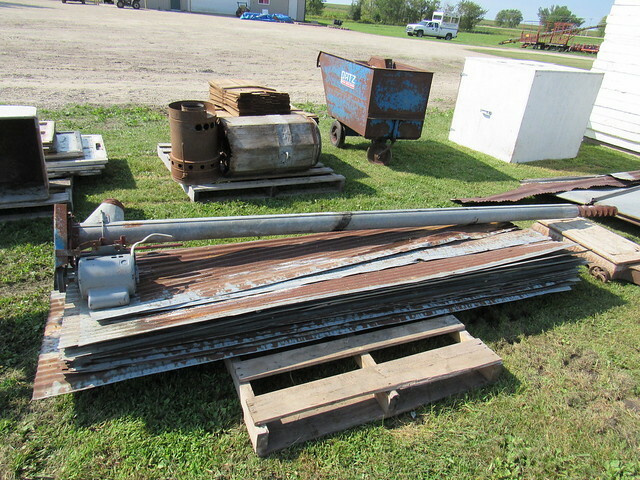 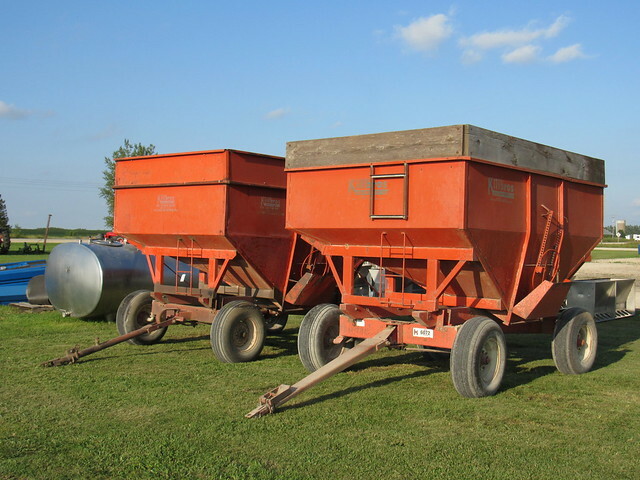 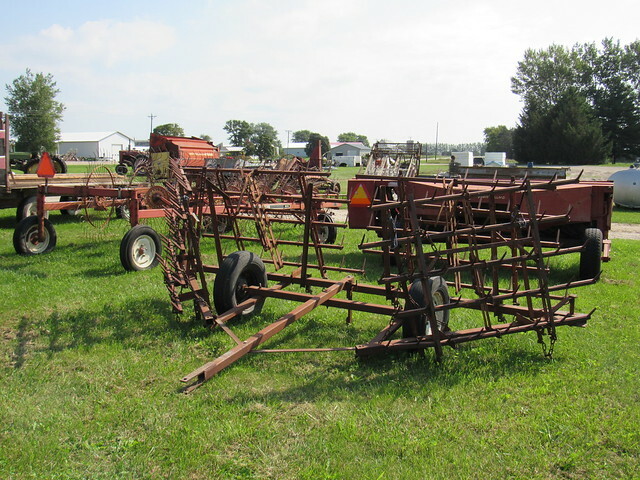 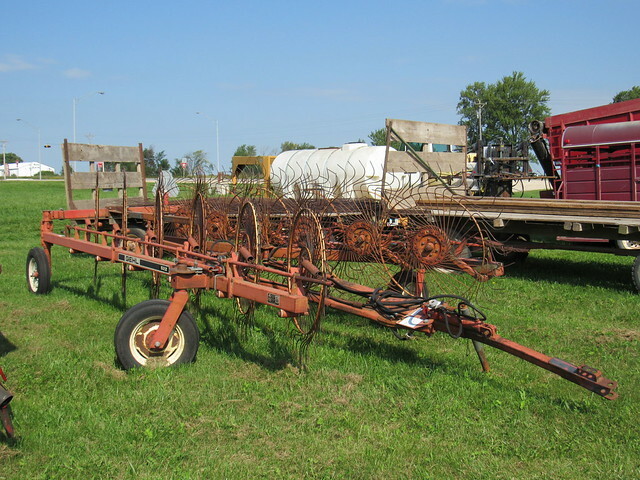 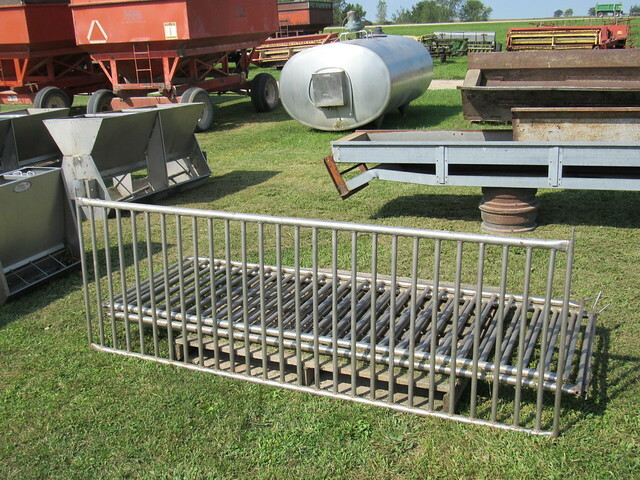 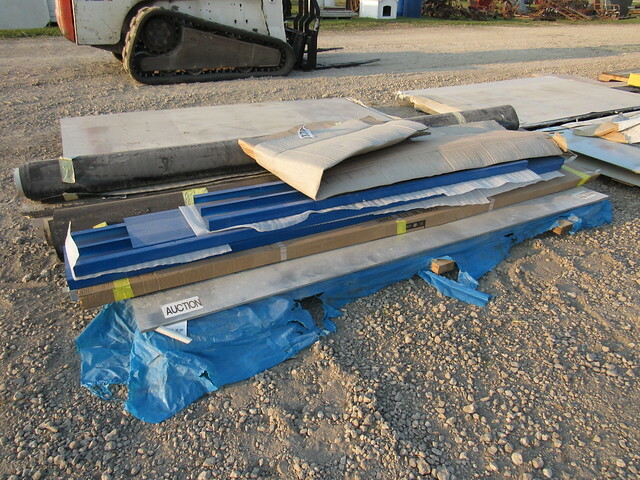 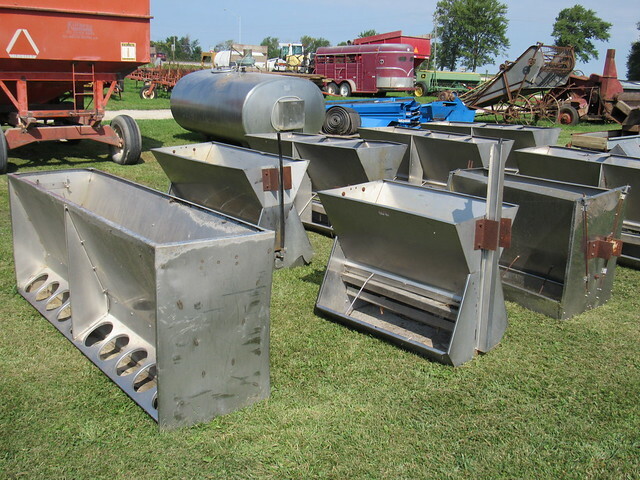 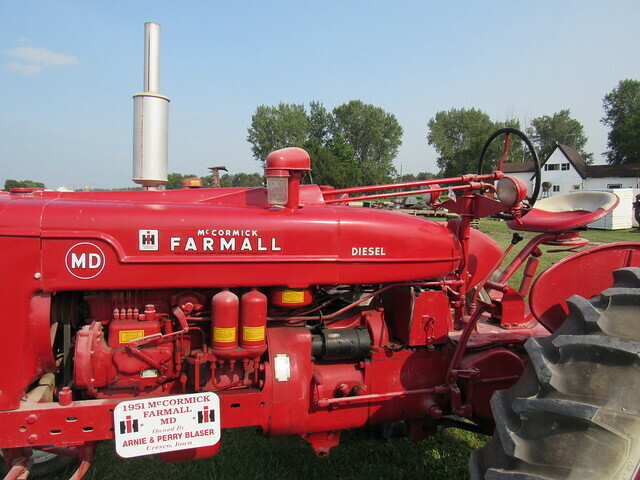 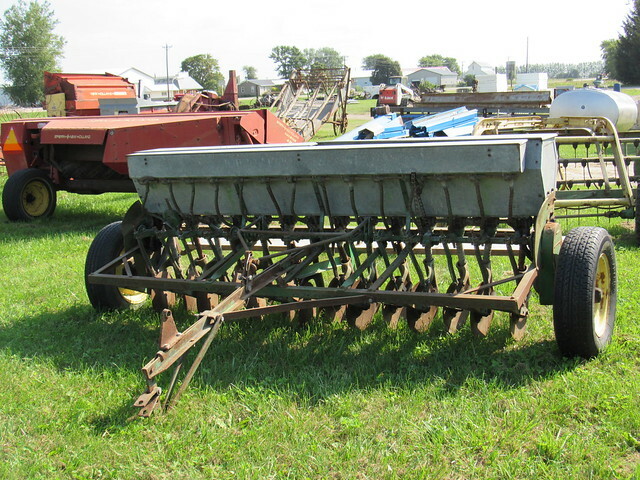 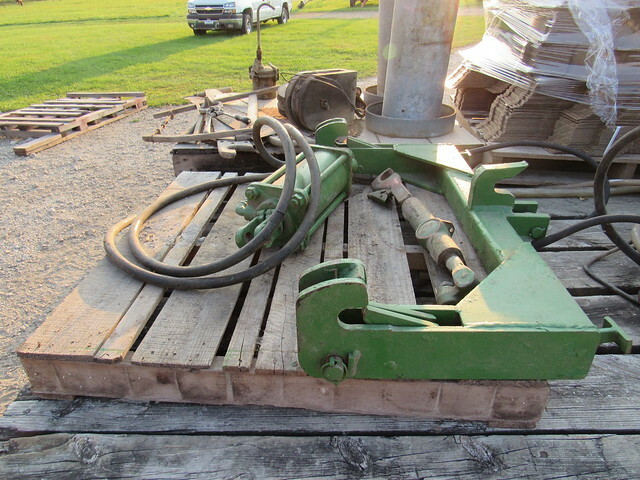 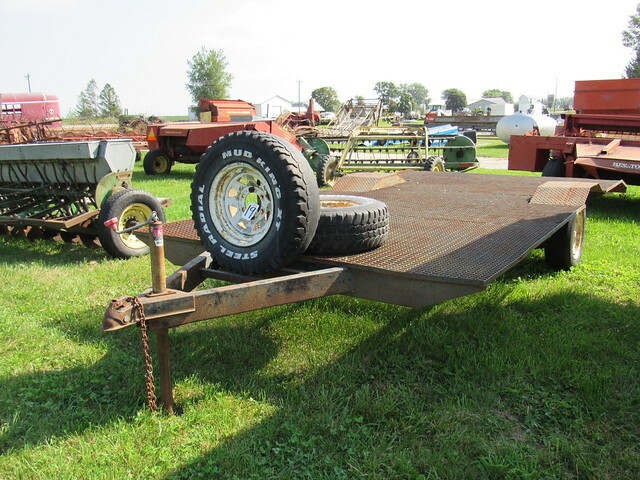 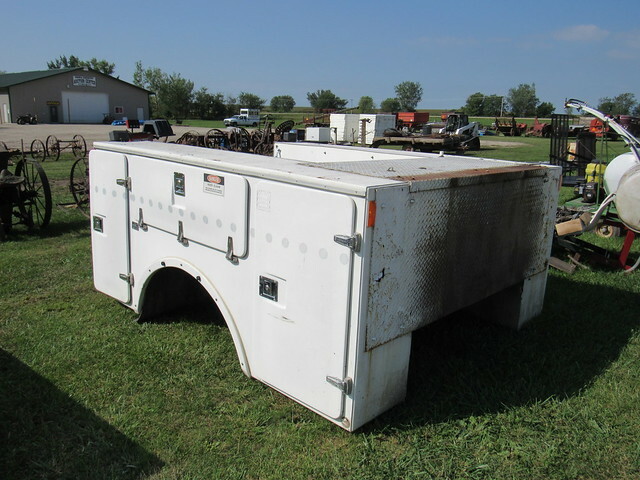 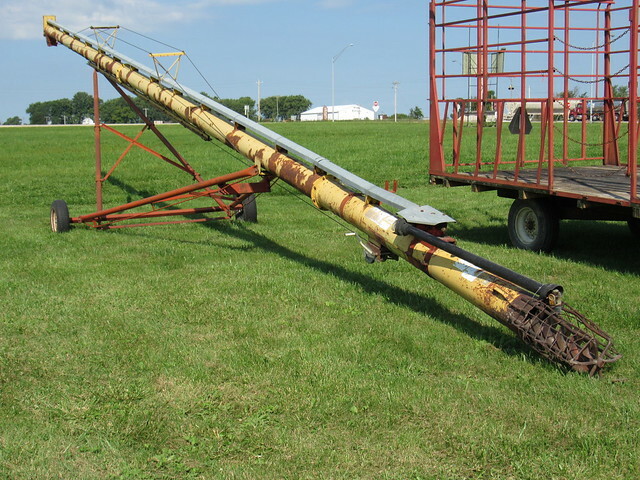 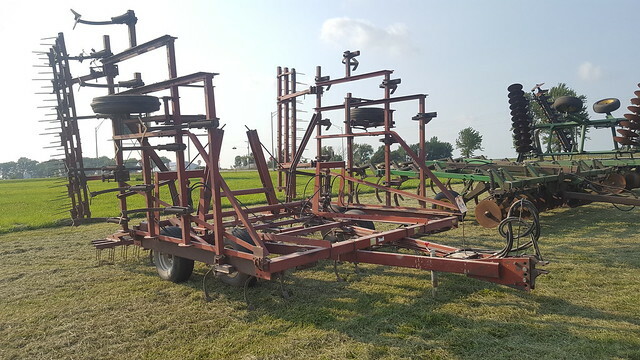 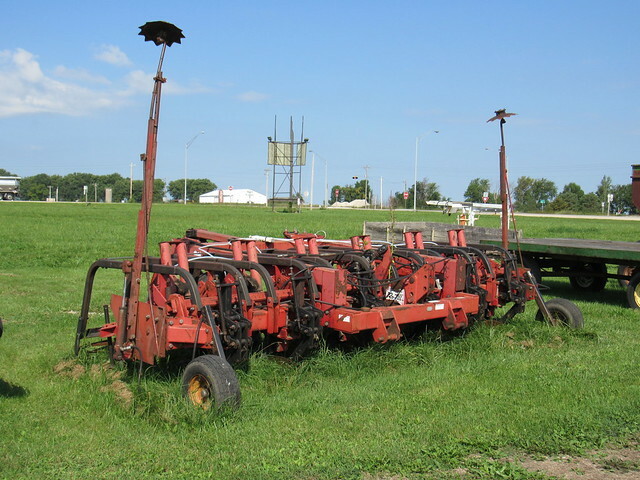 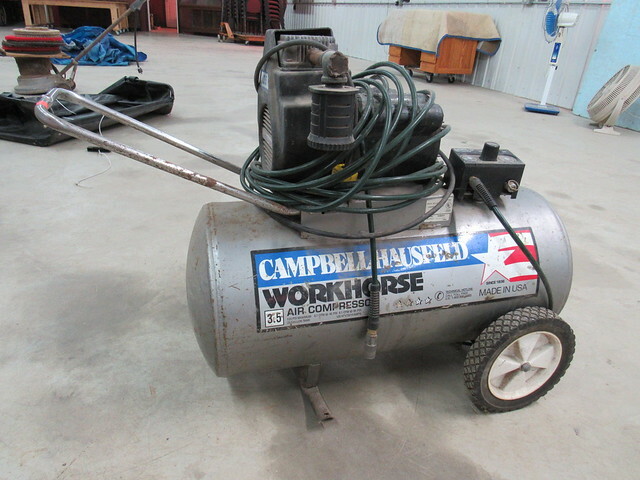 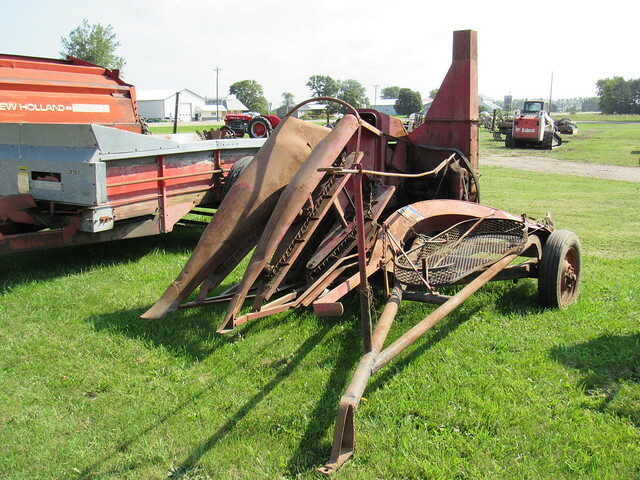 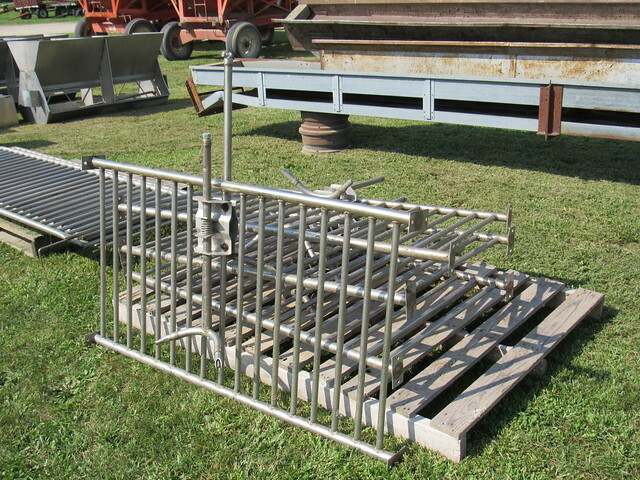 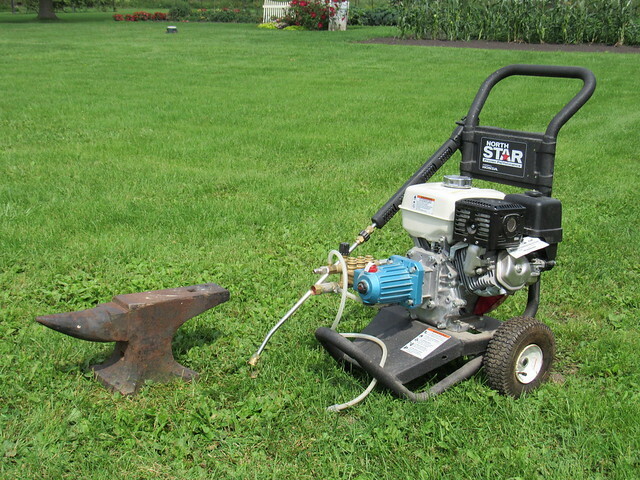 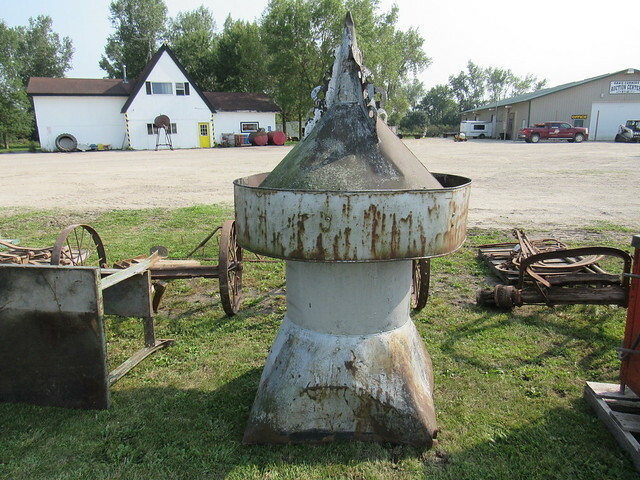 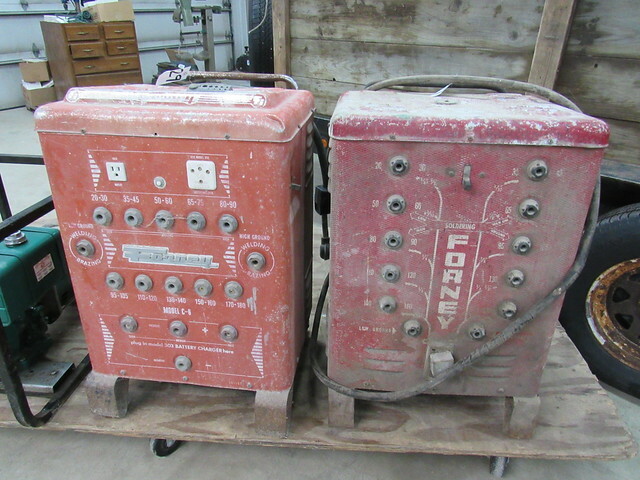 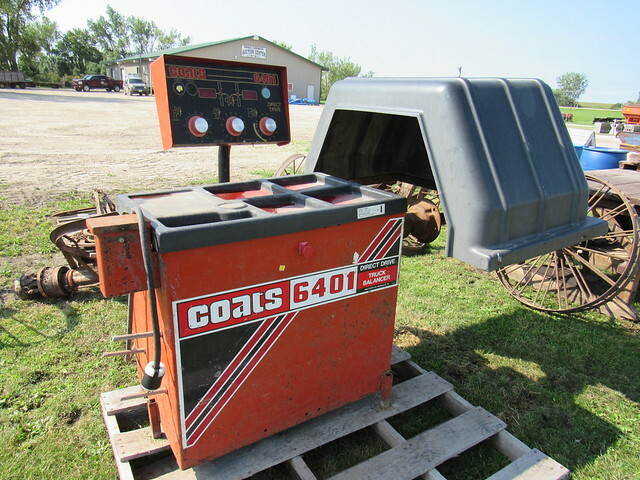 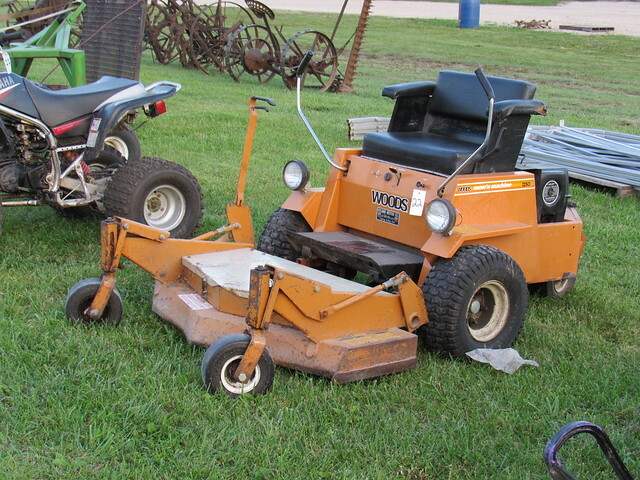 Contact Dan Hershberger at 319-240-9984 or Sam Hershberger at 641-430-3593 to consign equipment to this auction. 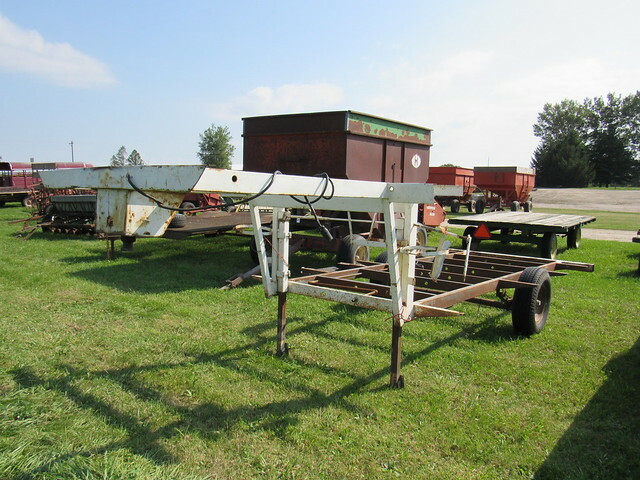 Bidding will be both live at the auction and online. 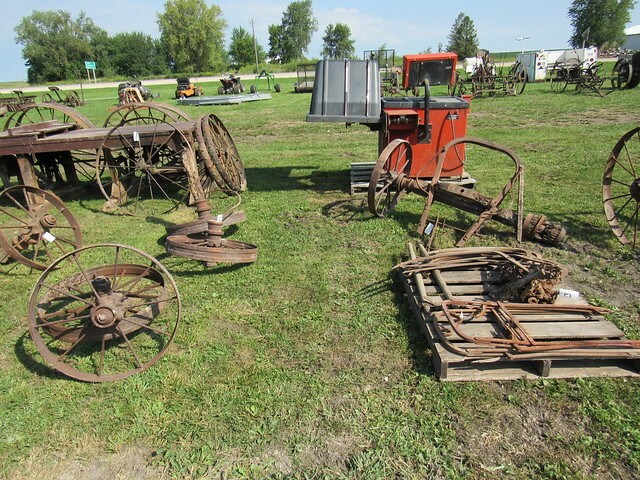 If you are considering selling machinery you can get great exposure at this auction for your equipment.